To celebrate the launch of Apple's new 2018 iPhones, we're hosting a few special giveaways this week, and we've saved the best for last. 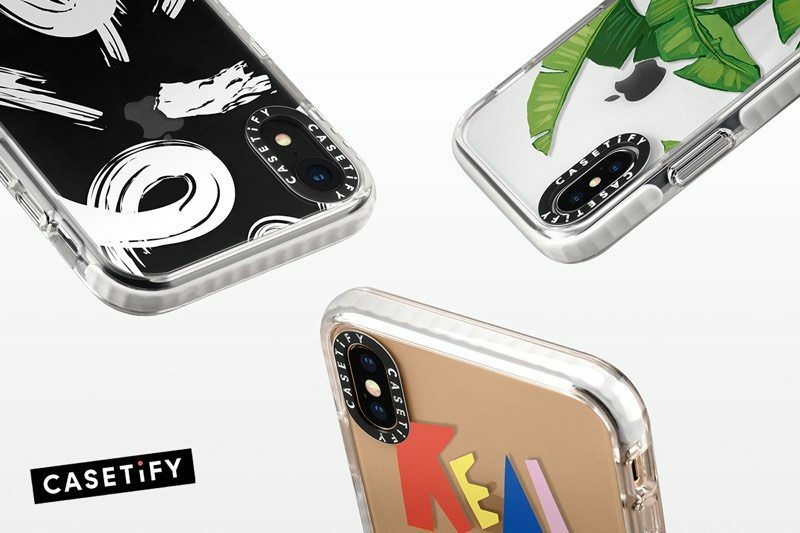 We've teamed up with Casetify to offer MacRumors readers a chance to win a brand new 64GB Space Gray iPhone XS Max along with a Casetify Impact iPhone case bundle. 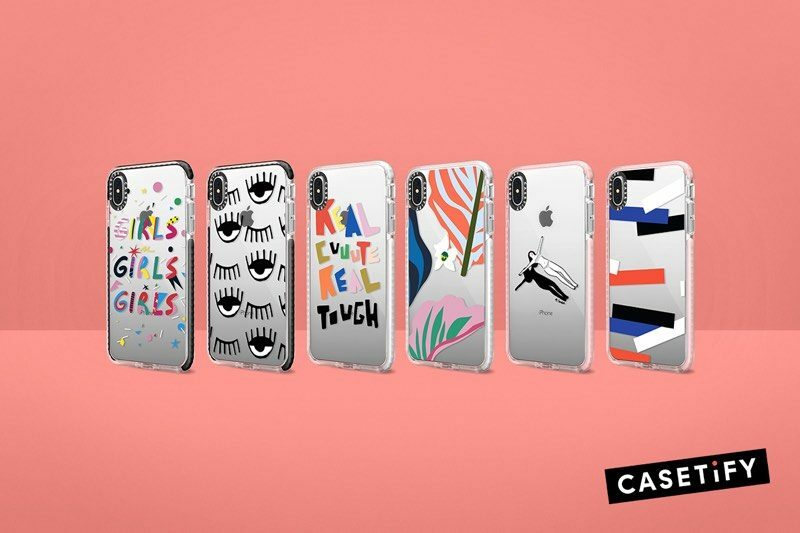 Apple's 6.5-inch iPhone XS Max is its newest, biggest flagship device, and Casetify has an attractive, slim case ready to go for the new device and its sibling, the 5.8-inch iPhone XS. 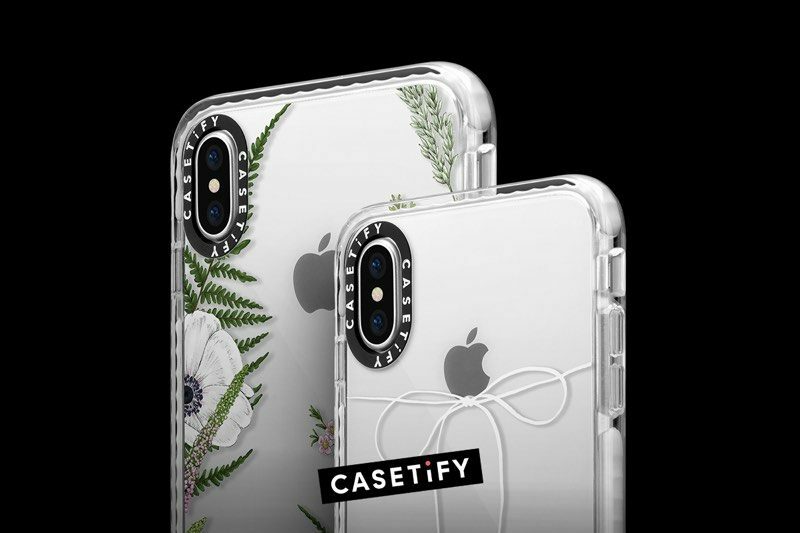 Casetify's Impact Cases for iPhone XS and iPhone XS Max are some of the slimmest cases available that also offer Military Grade drop protection. They measure in at 2.8mm thick, but offer protection from drops of up to 6.6 feet. Priced at $49, the Impact Case features a dual-layer construction with a "Qitech" shockproof material that offers both impact resistance and shock absorption for protection from drops. iPhone XS and iPhone XS Max are made from glass to allow for wireless charging, so a case like the Impact is essential. 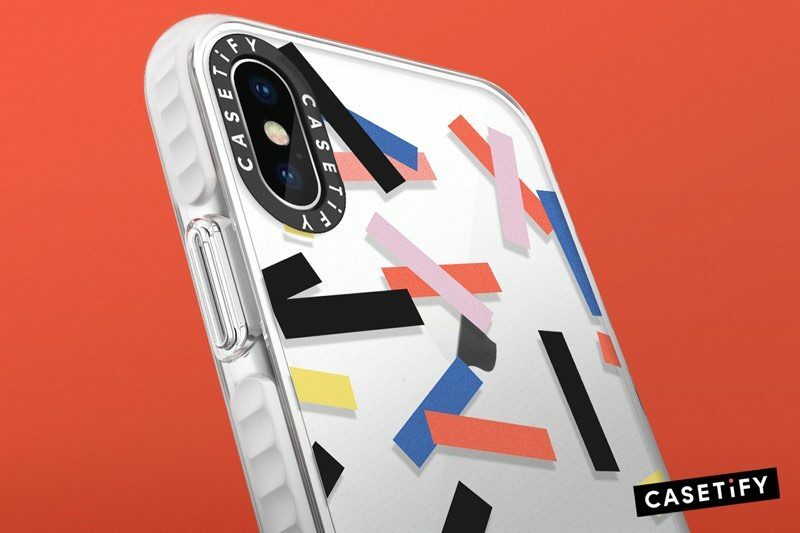 If you're not familiar with Casetify, you should know that all of Casetify's cases are ultra customizable. You can choose from millions of artist designs or upload your own designs. The Impact Case features a high gloss finish that can be customized with any design and there's a raised bezel to protect the screen when it's face down. A flash absorbent camera ring is located at the back and the Qitech material at the sides adds style and protection. All Casetify cases work with wireless charging. 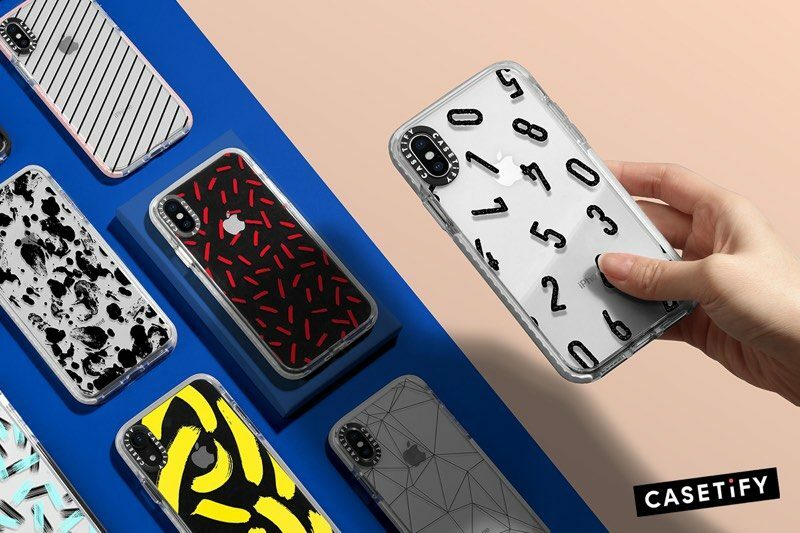 Casetify is giving an iPhone XS Max and case bundle to one lucky MacRumors reader, but those who don't win can get a 20 percent discount on an Impact Case from the Casetify website, dropping the price from $49 to $39. Just use code MACRUMORS when checking out. Slow day. Time to go check the status of my XS and Series 4 for the fifth time. Whereas your 15-year-old geriatric would hate it. I'm not real keen on the branding on the Impact case, but I feel like I could get into (financial) trouble with their custom case maker. Just today my wife was looking for a case for her XS (replacing an X, but needs a new case..? ), and one of the links I sent her was to some Casetify stuff. She was repulsed by that black band around the camera, and I agree. Looks like a $3 case from a mall kiosk. Hard pass. the ipad mini phone is here. all that's needed is an iOS 5 theme. I like that brand band around the camera. Just doesn't roll off the tongue.